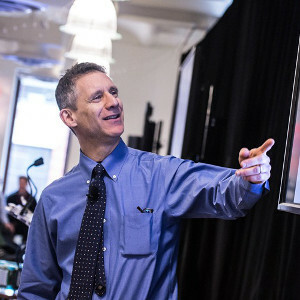 Andrew Gelman is a professor of statistics and political science and director of the Applied Statistics Center at Columbia University. He has received the Outstanding Statistical Application award from the American Statistical Association, the award for best article published in the American Political Science Review, and the Council of Presidents of Statistical Societies award for outstanding contributions by a person under the age of 40. His books include Bayesian Data Analysis (with John Carlin, Hal Stern, David Dunson, Aki Vehtari, and Don Rubin), Teaching Statistics: A Bag of Tricks (with Deb Nolan), Data Analysis Using Regression and Multilevel/Hierarchical Models (with Jennifer Hill), Red State, Blue State, Rich State, Poor State: Why Americans Vote the Way They Do (with David Park, Boris Shor, and Jeronimo Cortina), and A Quantitative Tour of the Social Sciences (co-edited with Jeronimo Cortina). Andrew has done research on a wide range of topics, including: why it is rational to vote; why campaign polls are so variable when elections are so predictable; why redistricting is good for democracy; reversals of death sentences; police stops in New York City, the statistical challenges of estimating small effects; the probability that your vote will be decisive; seats and votes in Congress; social network structure; arsenic in Bangladesh; radon in your basement; toxicology; medical imaging; and methods in surveys, experimental design, statistical inference, computation, and graphics. 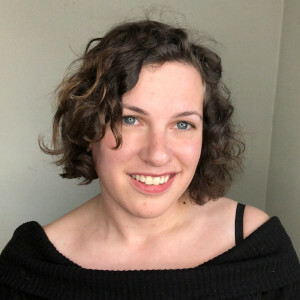 Emily works as a data scientist at DataCamp on their growth team, working with them to design, implement, and analyze experiments/ Previously, she was a data analyst at Etsy. She holds a Master’s degree in Management (specialization in Organizational Behavior) and a bachelor’s in Decision Sciences. Follow her on twitter at @robinson_es or on her blog, hookedondata.org, where she writes about A/B testing, career advice, and programming in R.
Daniel Chen is a doctoral candidate in the interdisciplinary PhD program in Genetics, Bioinformatics & Computational Biology (GBCB) at Virginia Tech. He utilizes data and statistical models to study the spread of disease and the efficacy of medicine and treatments. 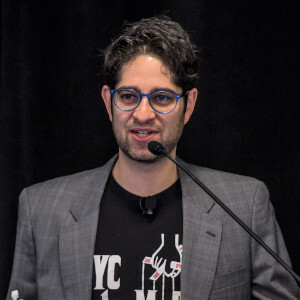 He holds a masters in Epidemiology from Columbia University and earned his bachelor degree in Psychology from the Macaulay Honors College at CUNY Hunter College with a concentration in behavioral neuroscience and minors in computer science and biology. 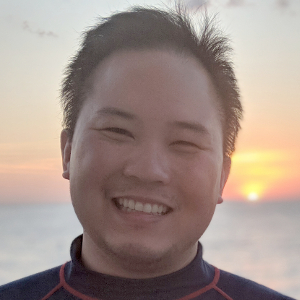 Daniel specializes in research design, analysis and teaching scientific computing with an emphasis on R, Git, Python and Linux. Currently focused on the study of population health using a data science approach through agent-based modeling. Daniel is the author of Pandas for Everyone, an expansion in the Pearson series---the Python/Pandas complement to R for Everyone. 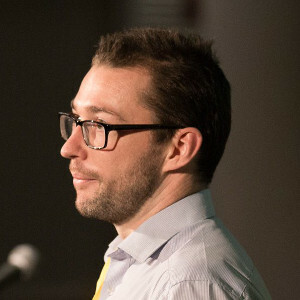 Jared P. Lander is Chief Data Scientist of Lander Analytics, the Organizer of the New York Open Statistical Programming Meetup and the New York R Conference and an Adjunct Professor of Statistics at Columbia University. 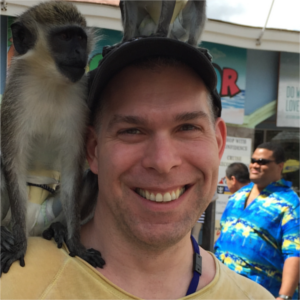 With a masters from Columbia University in statistics and a bachelors from Muhlenberg College in mathematics, he has experience in both academic research and industry. 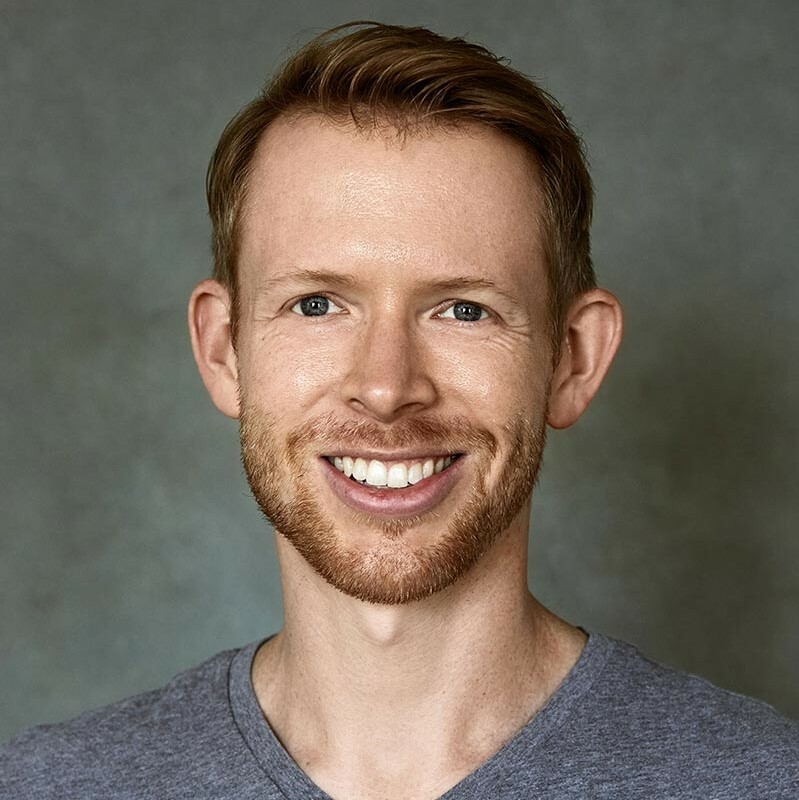 Jared oversees the long-term direction of the company and acts as Lead Data Scientist, researching the best strategy, models and algorithms for modern data needs. This is in addition to his client-facing consulting and training. He specializes in data management, multilevel models, machine learning, generalized linear models, data management, visualization and statistical computing. He is the author of R for Everyone, a book about R Programming geared toward Data Scientists and Non-Statisticians alike. The book is available from Amazon, Barnes & Noble and InformIT. The material is drawn from the classes he teaches at Columbia and is incorporated into his corporate training. Very active in the data community, Jared is a frequent speaker at conferences, universities and meetups around the world. He is a member of the Strata New York selection committee. His writings on statistics can be found at jaredlander.com. 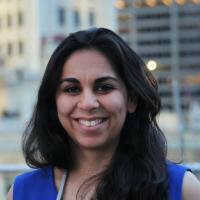 Namita is currently a Quantitative Analyst for the Philadelphia Eagles. She graduated from Wharton in May 2018 with a BS in Economics and a concentration in Statistics. 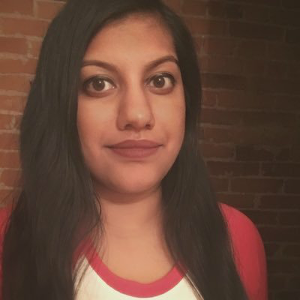 Namita has also written for The Athletic Philadelphia and Hockey Graphs, primarily on the topic of draft strategy and evaluation in the NHL. Soumya Kalra is currently a quantitative analyst within the Market Risk Group for Supervision at the New York Federal Reserve Bank. Previously she worked as a researcher at the Office of Financial Research at the Department of Treasury covering commodities and private funds from a financial stability perspective. She is very passionate about using R in the statistical and data visualization work she performs in her current role. Her vision for R-Ladies New York is to create gender diverse and open forum where we can educate and contribute to the development of R as a community. She holds a Masters in Mathematical Finance and a Bachelor’s degree in Economics from Rutgers University. 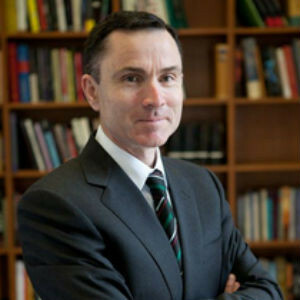 David Madigan is Professor of Statistics at Columbia University in New York City and Dean Emeritus of Arts and Sciences. He received a bachelor’s degree in Mathematical Sciences and a Ph.D. in Statistics, both from Trinity College Dublin. He has previously worked for AT&T Inc., Soliloquy Inc., the University of Washington, Rutgers University, and SkillSoft, Inc. He has over 200 publications in such areas as Bayesian statistics, text mining, Monte Carlo methods, pharmacovigilance and probabilistic graphical models. He is an elected Fellow of the American Statistical Association, the Institute of Mathematical Statistics, and the American Association for the Advancement of Science. He has served terms as Editor-in-Chief of Statistical Science and of Statistical Analysis and Data Mining – the ASA Data Science Journal. 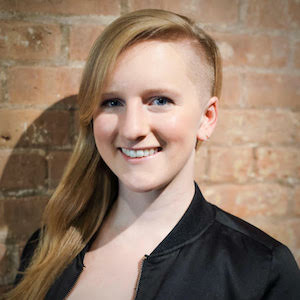 Gabriela Hempfling is the Manager of Strategy & Analytics of Chopt Creative Salad Co. where she uses data and analytics to drive innovation and decision making. Previously she worked in the financial services and consulting industries. Her interest in R began in a Data Mining course at Columbia University where she studied Economics and Math. She then used R at NERA Economic Consulting on many cases ranging from analyzing the whole loan pools underlying the Residential Mortgage Backed Securities in the Financial Crisis to evaluating cases of potential predatory lending. 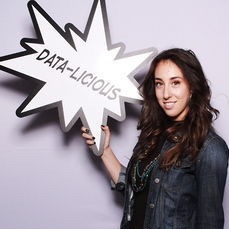 More recently, she worked at Two Sigma Investments reporting and analyzing financial returns where R proved a flexible tool to summarize and visualize time-series data. She is a member and organizer of R-Ladies New York City. 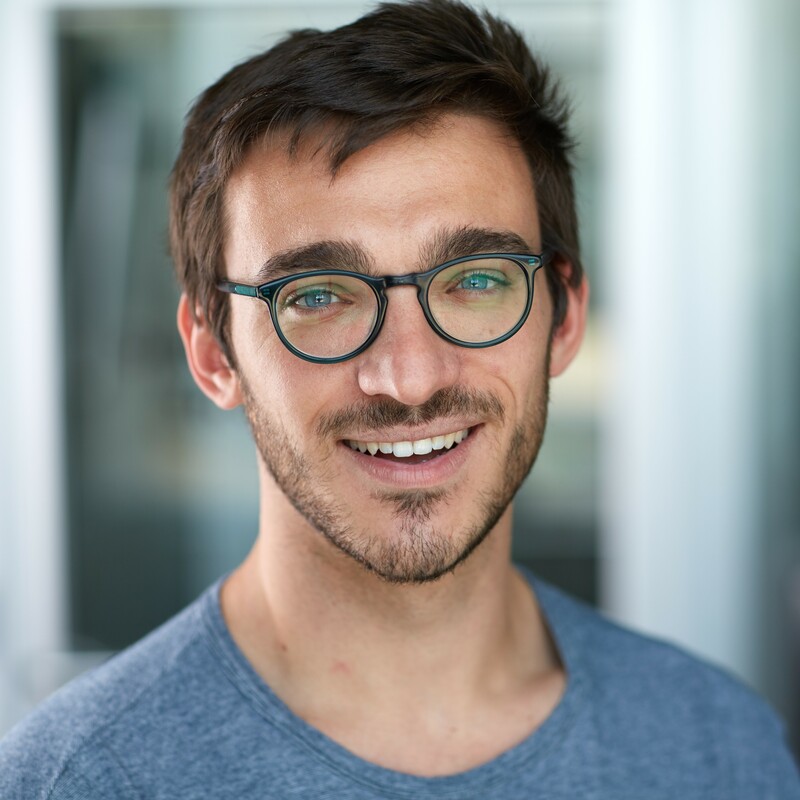 Noam Ross is a disease ecologist at EcoHealth Alliance researching the origins of new infectious diseases in wildlife and forecasting future outbreaks. 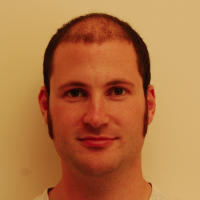 He is also an editor for rOpenSci, a project to enable open and reproducible science through R-based tools. He holds a Ph.D. in Ecology from U.C. Davis. Jim Savage is a Manager: Data Scientist at Schmidt Futures, where he assists portfolio projects prototype their data science solutions, and helps to source grant and investment opportunities. Before Schmidt Futures, Jim was Head of Data Science at Lendable, where he built systems to automate due diligence processes and price portfolios of small loans in Sub-Saharan Africa. He also worked at the Grattan Institute in Australia, where he worked primarily on retirement savings policy, and at the Australian Treasury, on the ill-fated 2011 carbon price. He is a Bayesian statistician who specializes in discrete choice, causal inference, time series analysis, and the incorporation of contemporary machine-learning methods into all three fields.Jim holds a Masters in Economics from the University of Melbourne and a first-class honours in Economics from La Trobe University. He was also a 2014 Eric and Wendy Schmidt Data Science for Social Good fellow at the University of Chicago. 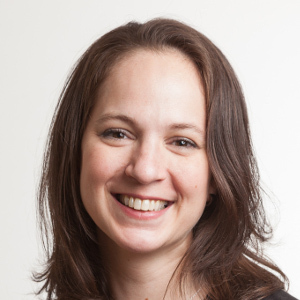 Ludmila Janda is a Data Scientist at Amplify, a pioneer in K–12 education since 2000, leading the way in next-generation curriculum and assessment. Today, Amplify serves four million students in all 50 states. Luda’s work provides insights on student and teacher usage, student success, and Amplify’s broader impact. She is a proud RLady and has a Master’s in Public Policy from the University of North Carolina-Chapel Hill. Follow her on twitter at @ludmila_janda. Colonel Krista Watts is an Academy Professor in the Department of Mathematical Sciences at the United States Military Academy (USMA). She is a 1996 graduate of USMA with a Bachelor’s of Science in Operations Research. 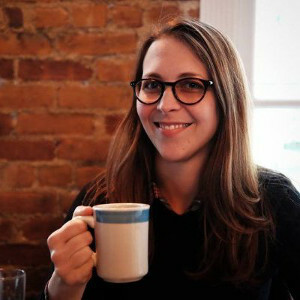 Krista also holds a Master’s of Science in Operations Research from the Naval Postgraduate School and a PhD in Biostatistics from Harvard University. 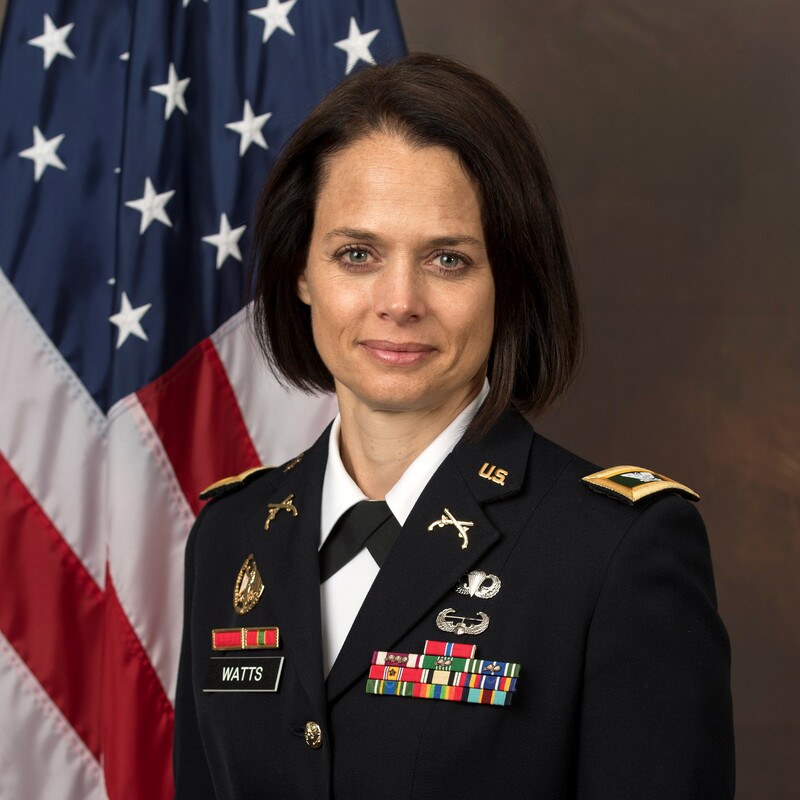 She is the current Director of the Operations Research and Statistics Program in the Mathematical Science Department at West Point and serves on several other committees and governance bodies at USMA. She has been an active duty Army officer since 1996, serving in a variety of tactical and operational assignments. 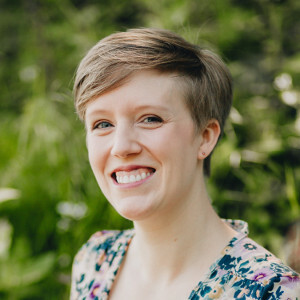 Her research interests focus on applied statistical analysis and include Bayesian Methods for Effect Estimation, and analysis of relationships between nutrition, fitness, and obesity in the general population and the military. 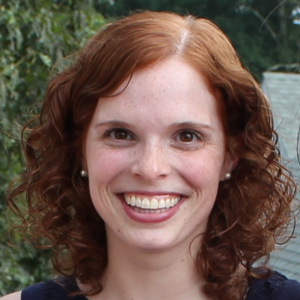 Dr. Elizabeth Sweeney will be starting as an assistant professor in the Division of Biostatistics and Epidemiology at Weill Cornell this May. 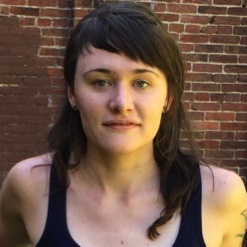 Previously, she was a senior data scientists at Covera health and before that Flatiron health. At both Covera and Flatiron she worked on research with electronic medical records (EMR) data. Elizabeth completed her PhD in Biostatistics at the Johns Hopkins Bloomberg School of Public health in 2016. 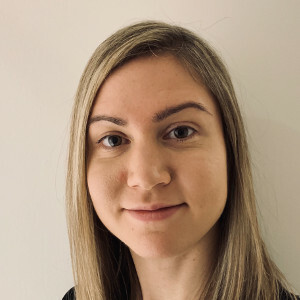 Her dissertation research made contributions to the improved analysis of structural magnetic resonance imaging (MRI) in patients with multiple sclerosis. Her interest in this area began with a traineeship at the Nation Institute of Neurological Disease and Stroke, where she did research in an image analysis lab focused on multiple sclerosis. 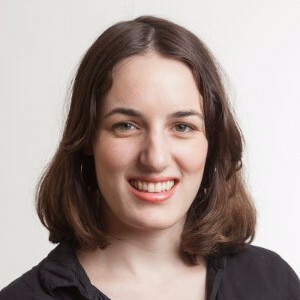 Elizabeth has co-taught a number of tutorials and courses on neuroimage data analysis, including a Coursera course. When not analyzing structural MRI or EMR data, Elizabeth enjoys hiking and biking and is currently working towards her Catskills 3500 Club hiking badge. Adam is co-founder of Spring Health, a mental health company based in New York City. Spring works with large employers like GAP and Whole Foods to provide their employees with free and immediate access to high-quality mental healthcare. The company has raised over $8M and has over 1,000 providers in its network. He is also an Assistant Professor of Psychiatry at Yale University. His research seeks to improve treatment outcomes in mental health, particularly depression, by using large existing datasets to anticipate barriers to treatment and likely illness course. His research has been featured in the Lancet, JAMA Psychiatry, Lancet Psychiatry, and PNAS, and covered in the Wall Street Journal, Financial Times, BBC, CNN, and NPR.